DIY is the way to go. Alt rockers October have been one of the tightest live acts among the new crop of rock bands in the country in recent years, cutting loose with a vibrant stage presence and a killer original set-list. 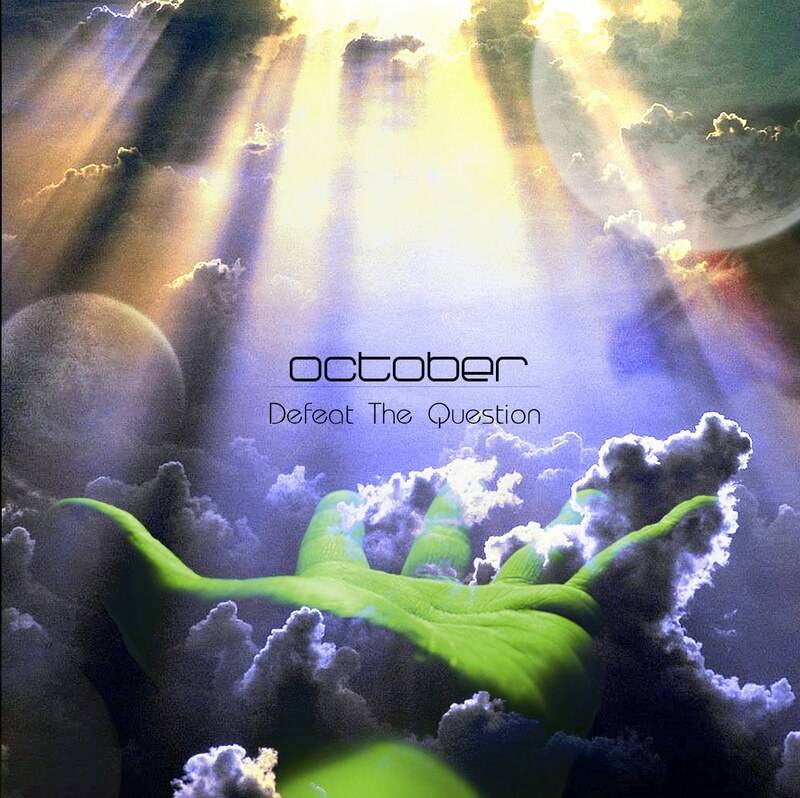 Their debut Defeat the Question is loosely themed around their individual perceptions and experiences, the band’s take on life at large. Some of the numbers here are familiar from their Live sets, like the ever popular ‘On the Wall’ ‘Stop, Look, Go’ with its rangy but groovy riffs and the chugging Down. But the better songs are the lesser heard ones. Myriad is a scorcher of a track that builds up slowly and sludgily discharges in a series of guitar runs. I don’t like the production quality but there’s a lot of potential being showcased in this 52 minute cd and I hope that’s not another flash in the pan.